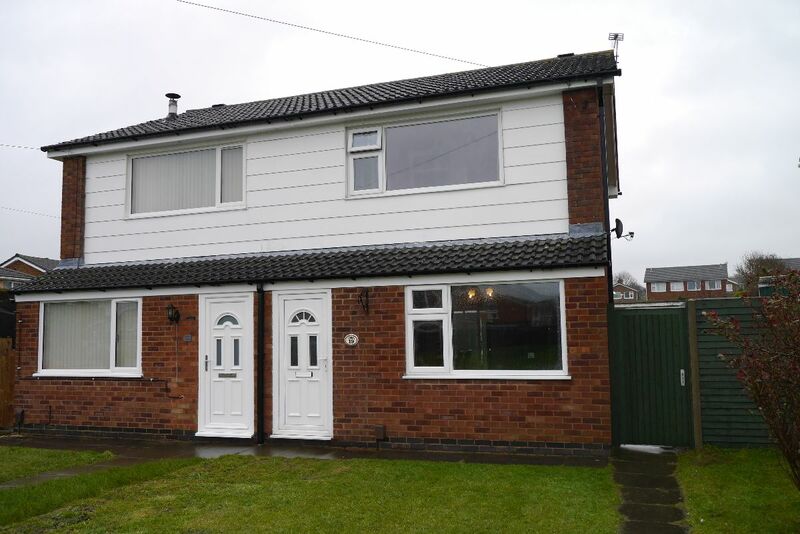 This is a really great investment opportunity on Elms Road for sale with Harrison Murray for a shade under £135,000. 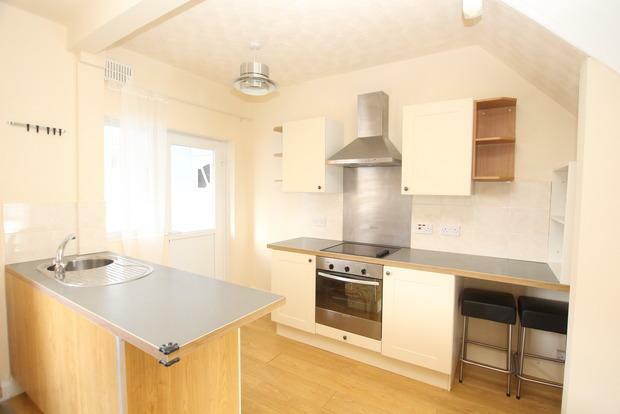 It looks a really nice property and would easily let for £625 pcm giving a potential return of 5.5%. Definitely worth a look! 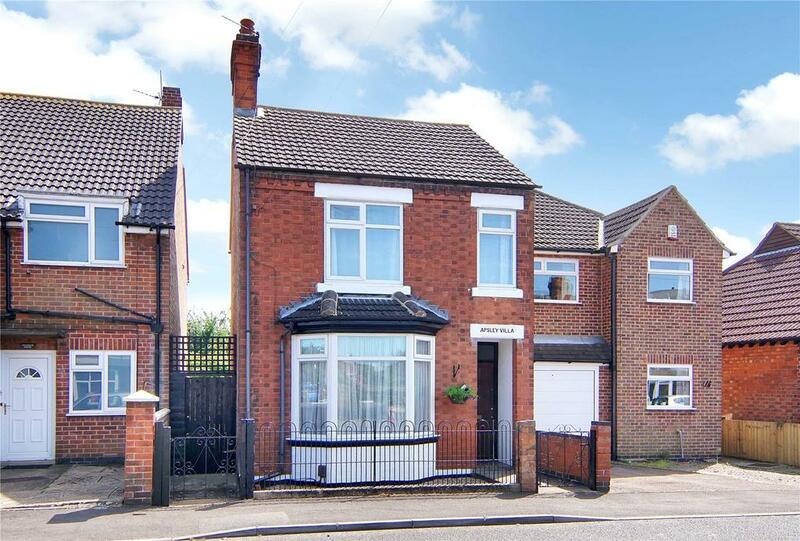 Victorian Villa - Detached property with curb appeal! 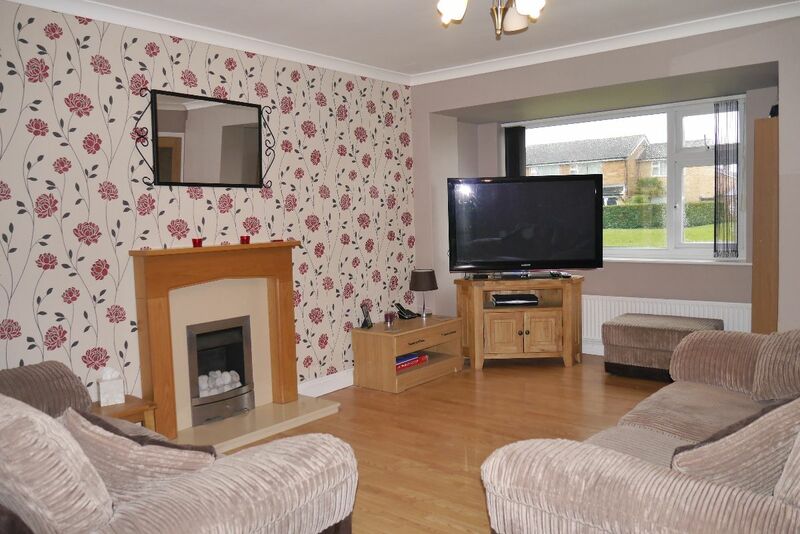 This detached property is on the market with Bentons for a shade under £180,000. 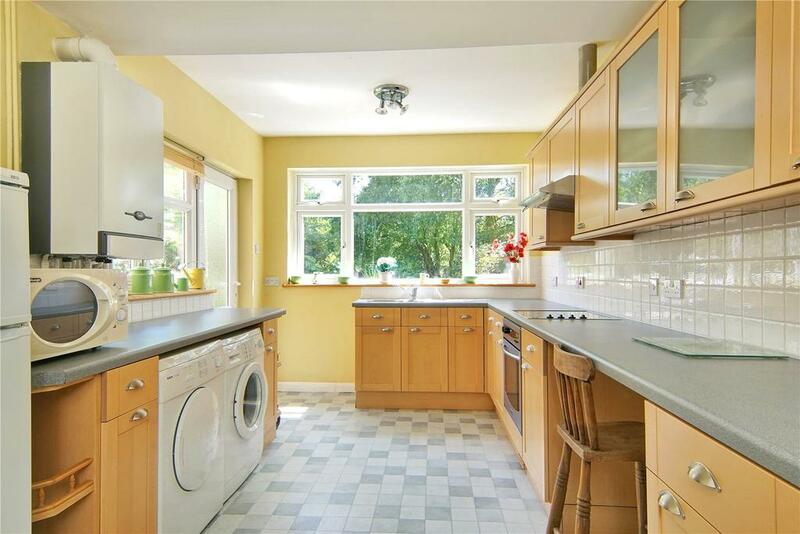 Its a detached Victorian Villa, 3 bedrooms with a great garden. 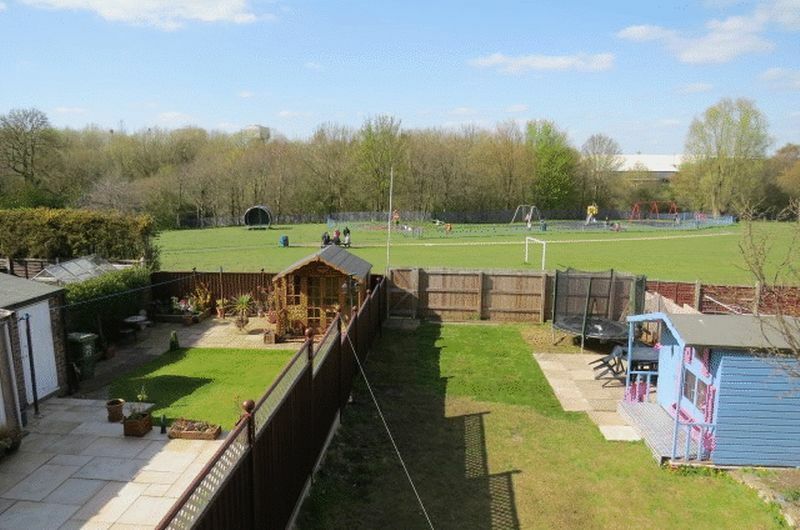 It has some of the Victorian features that tenants love and an enclosed rear garden. 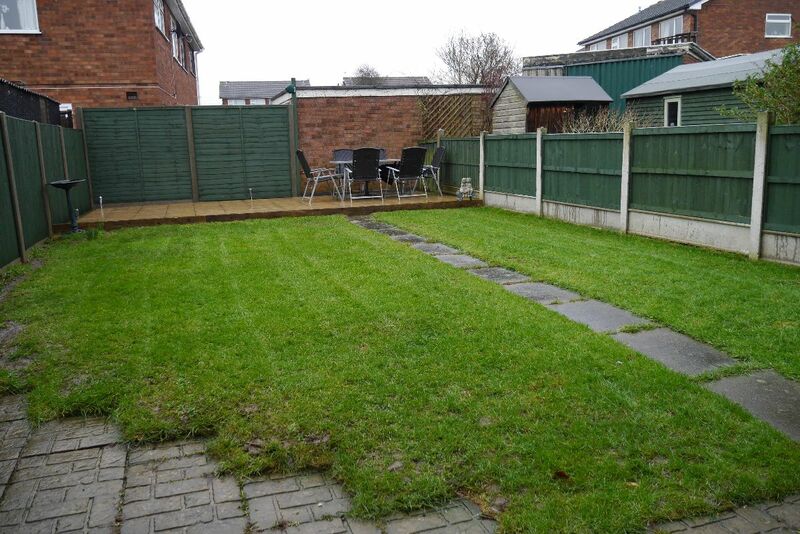 It would let really well - even with out parking as it has nice large rooms and I think it would achieve £700 pcm - 4.6% potential return if purchased at the asking price. Last Sunday it was announced UK inflation had increased to its highest level in a year. Inflation, as calculated by the Government’s Consumer Prices Index, rose by 0.3% over the last 12 months. The report said the rise was due to smaller falls in supermarket and petrol prices than a year ago. If you recall, in early 2015, we had deflation where prices were dropping! So what does this mean for the Melton Mowbray property market ... especially the tenants? Back in November, the Office of National Statistics stated average wages only rose by 1.8% year on year, so when adjusted for inflation, Melton Mowbray people are 1.5% better off in ‘real’ terms. Great news for homeowners, as their mortgage rates are at their lowest ever levels and their spending power is increasing, but the news is not so good for tenants. The average rent that Melton Mowbray tenants have to pay for their Private Rental Properties in Melton Mowbray (i.e. not housing association or council tenants) rose by 2.4% throughout 2015, eating into most of the growth. 2015 wasn’t a one off either. In 2014, rents in Melton Mowbray rose by 1.3% (where salaries only rose by only 0.2%) However, it’s not all bad news for Melton Mowbray tenants, because in 2013 rents rose by 1.0%, (but salaries rose by 2.2%). More and more, talking to 20 and 30 somethings who rent – it’s a choice. Gone are the days where owning your own property was a guaranteed path to wealth, affluence and prosperity. We in the UK stand at 64.8% homeownership, in Europe’s powerhouses, only 52.5% of Germans own a home and only 44% of Swiss people are homeowners. Looks like eating chocolate, sauerkraut, renting and good economic performance go hand in hand. Yet, joking aside, home ownership has not always been the rule in the UK. In 1918, only 23% of people were homeowners, with no council housing, meaning in fact, 77% were tenants. Tenants have choice, flexibility to move, they don’t have massive bills when the boiler blows up, it’s a choice. Melton Mowbray rents are growing, but not as much as incomes. To buy or not to buy is an enormously difficult decision. 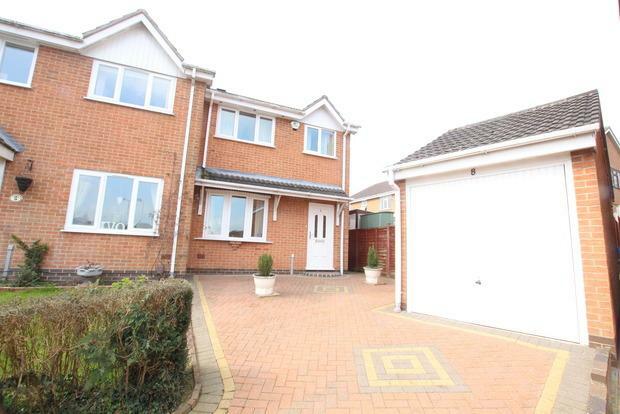 For while buying a Melton Mowbray home is a dream for the majority of the 20 and 30 something’s of Melton Mowbray have, it might not leave them better off in the long run and it isn’t necessarily the best option for everyone. That is why, demand for renting is only going in one direction – upwards. 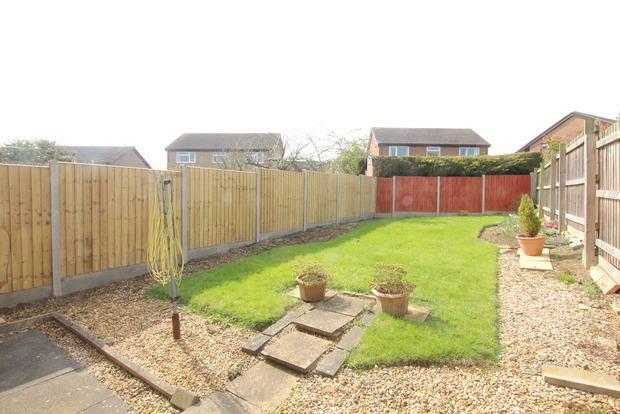 This 3 bed semi is on the market with Newton Fallowell for £159,950 is in great condition and has a garage. 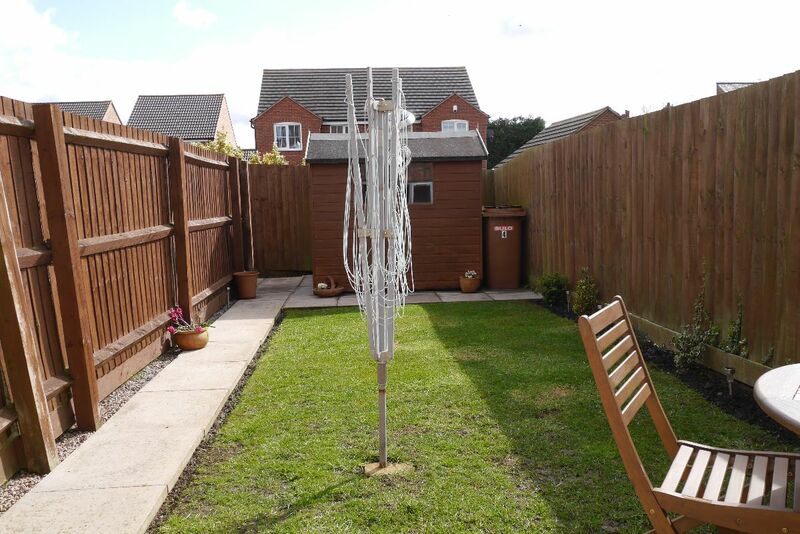 It would easily let for £650 pcm (being conservative) and is in a popular area for tenants looking for a family property. It looks like there is very little to do here to get it ready to let. 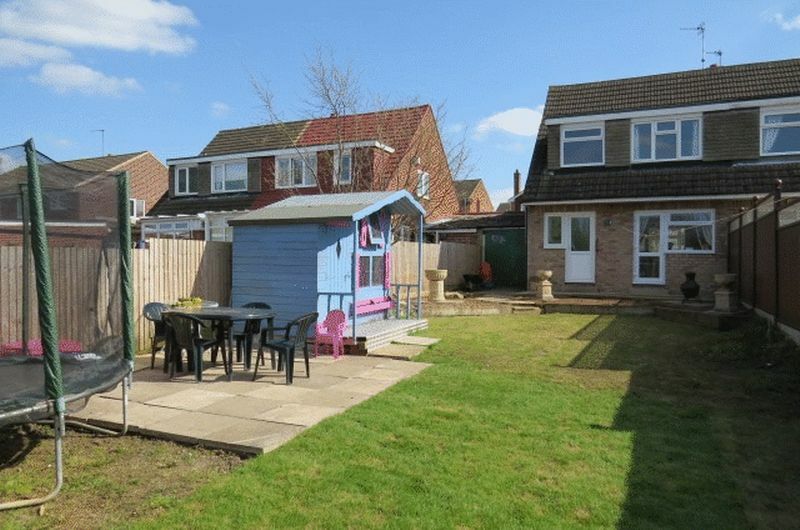 This 3 bed semi on Old Bridewell - the desirable Country Park Estate - is on the market with Harrison Murray for £159,950. 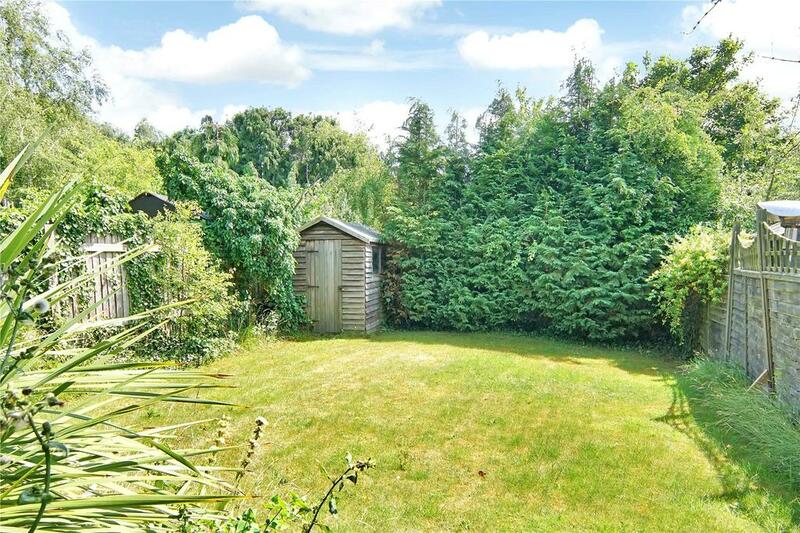 It needs updating inside but with the garage and the nice plot it could let for around £650 pcm. Definitely worth considering as capital growth levels are good on this estate. 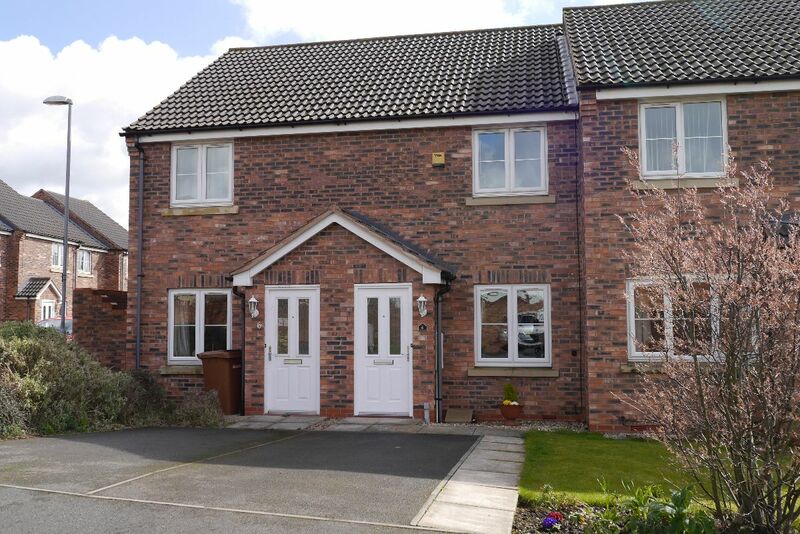 This property on Richard Close, just off Saxby Road, is on the market for sale with Melton Premier for offers over £145,000. 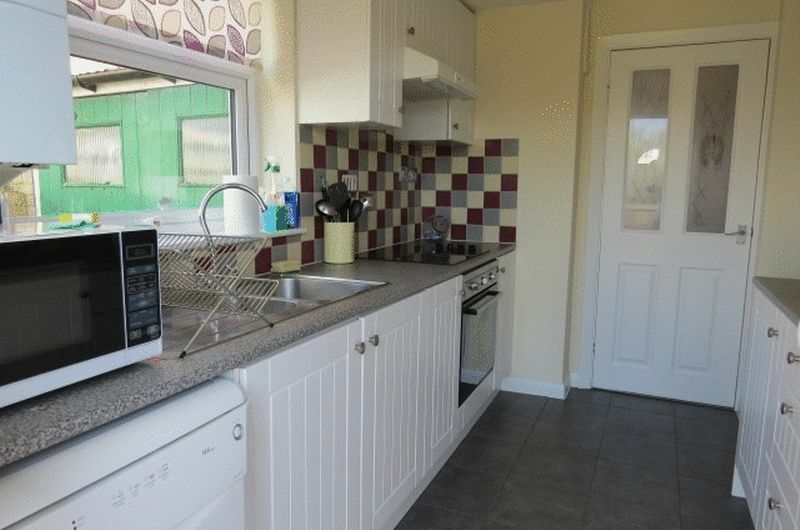 Its a lovely 2 bed which would let really easily, whilst the yield may not be as impressive as an ex-authority property it would have few voids and would require little maintenance. Some commentators are saying buy to let is about to die, with the new stamp duty changes and how mortgage tax relief will be calculated. Some say 500,000 rental properties will flood the market nationally in the next 12 months as landlords leave the rental market. Have you heard the phrase ‘Bad news sells newspapers’? Let me explain why buy to let in Melton Mowbray is only going in one direction – and not the direction the papers say they are going. According to Sheffield University, buy to let landlords will continue fuelling the growth of the private rented sector in the coming decades. By their estimates (and they are considered a centre of excellence on the topic), the rate of homeownership nationally will fall to 50% (today it is 72% in Melton Mowbray) by 2032, while the rate of private sector renting will increase to 35% (interestingly, in Melton Mowbray it stands at 13.2% today). Therefore, the demand for rental accommodation in Melton Mowbray will grow by 314 households in the next five years ... and these are the reasons why, irrespective of the distractions set out in the newspapers. Melton Mowbray property values over the last six years have risen a lot more than average wages/salaries, meaning as homeownership and mortgage availability is dependent on your ability to pay has served to push home ownership further out of reach for many, at a time when the stock of council houses has actually withered. (Nationally, the number of council houses in the last ten years has dropped from 3.16m to 2.18m households - a drop of 31.1%). Now it’s true that the Government’s efforts to fix the deficiency of affordable housing has focused on those who want to buy a home, ranging from Help to Buy and Starter Home Schemes, an initiative offering a 20% discount for first time buyers … but if you are unable to save for the deposit ... none of this means anything to the ‘20 something’s’ of Melton Mowbray ... and they still need a roof over their heads! This prediction in growth of the Melton Mowbray rental market is even on the back of the government clamping down on tax reliefs for landlords. The point is this, gone are the days of making guaranteed returns on BTL property. For the last 20 to 30 years, irrespective of which property was bought, making decent money on buy to let property was like shooting fish in a barrel – anyone could do it - but not now. 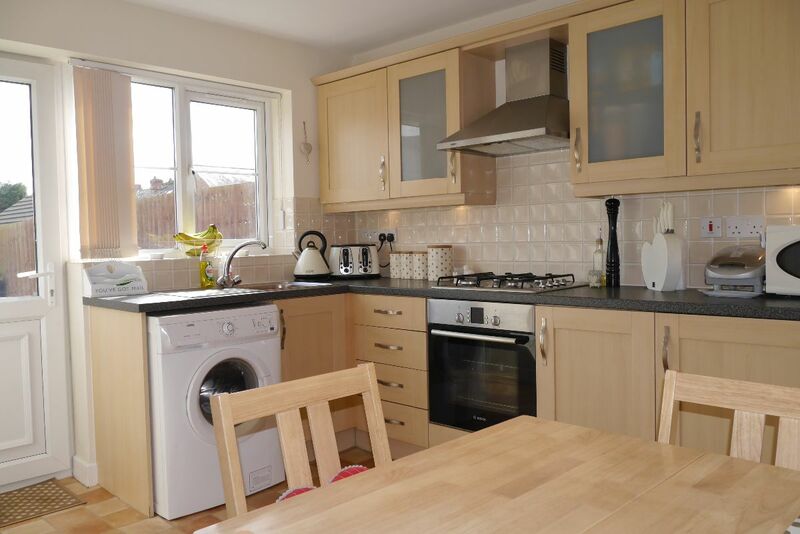 Landlord’s must take a more considered approach to their existing and future portfolio, especially in Melton Mowbray. 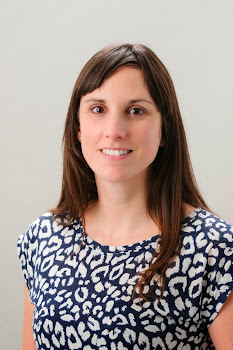 The balance of capital growth and yield, especially in this low interest rate world we live in, means Melton Mowbray landlords need to do more homework to ensure the investment in property gives the desired returns. 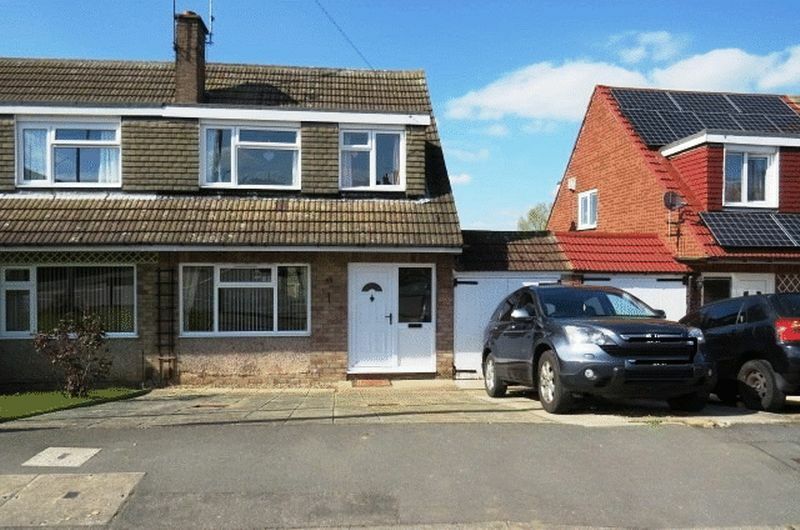 This nice 3 bed semi is on the market with Melton Premier at £154,950 and as it has a garage I am confidant it would let for at least £600 pcm. 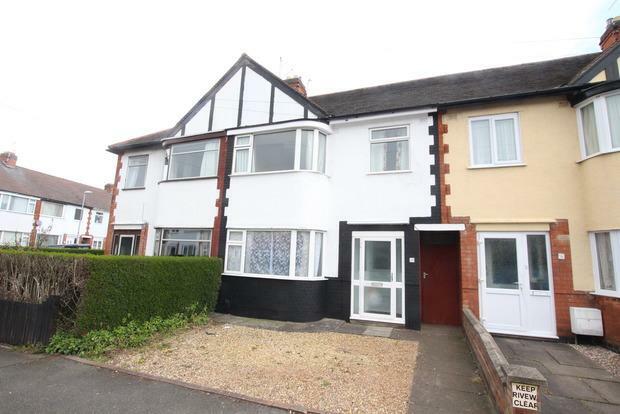 With nothing needed to be done in the property to get it ready to let this could see a 4.6% return if purchased for the asking price. Melton Mowbray’s continuing housing shortage is putting the town’s (and the Country’s) repute as a nation of homeowners ‘under threat’, as the number of houses being built continues to be woefully inadequate in meeting the ever demanding needs of the growing population in the town. It used to be that if you went out to work and did the right thing, you would expect that relatively quickly over the course of your career you would be buying a house, you would go on holiday every year, you would save for a pension. But now things seem to have changed? Now that does all sound rather good, but the Country is only building 137,490 properties a year (split down 114,250 built by private builders, 21,560 built by Housing Associations and and a paltry 1,680 council houses). 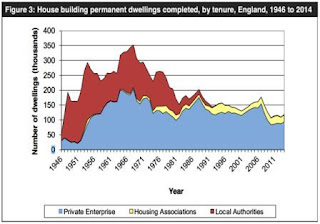 If you look at the graph (courtesy of ONS), you will see nationally, the last time the country was building 230,000 houses a year was in the 1960’s. Looking at the Melton Mowbray house building figures, in the local authority area as a whole, only 70 properties were built in the last 12 months, all of them were privately built properties with none built by housing associations and not one council house being built. This is simply not enough and the shortage of supply has meant Melton Mowbray property values have continued to rise, meaning they are 2.0% higher than 12 months ago, rising 1.6% in the last month alone. It’s all about supply and demand, this economics game. The demand for Melton Mowbray property has been particularly strong for properties in the good areas of the town and it is my considered opinion that it is likely to continue this year, driven by growing demand among buyers (both Melton Mowbray homebuyers and Melton Mowbray landlords alike). You see Melton Mowbray’s economy is quite varied, meaning activity is expected to remain relatively strong into the early Summer of 2016..
.. and of supply, well we have spoken about the lack of new building in the town holding things back, but there is another issue relating to supply. Of the existing properties already built, the concern is the number of properties on the market and for sale. The number of properties for sale last month in Melton Mowbray was 122, whilst 12 months ago, that figure was 168, whilst three years ago it stood at 217… a massive drop! With demand for Melton Mowbray property rising, minimal new homes being built and less properties coming onto the market, that can only mean one thing ... now is a good time to be a homeowner or landlord in Melton Mowbray.